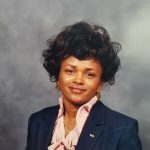 Remembering May Lois Doby | : Hardeman County Funeral Services Inc.
Mrs. May Lois Perkins Doby was born in Hardeman County, TN to the late Mr. Herbert and Rosie May Perkins. Mrs. Doby departed this earth on October 24, 2018. May Lois attended the public school of Madison County. She accepted Christ at an early age under the leadership of Rev. Curry Center Point Baptist Church later on she joined Mt. Moriah Baptist Church under the leadership of Rev. Leroy Ozier. 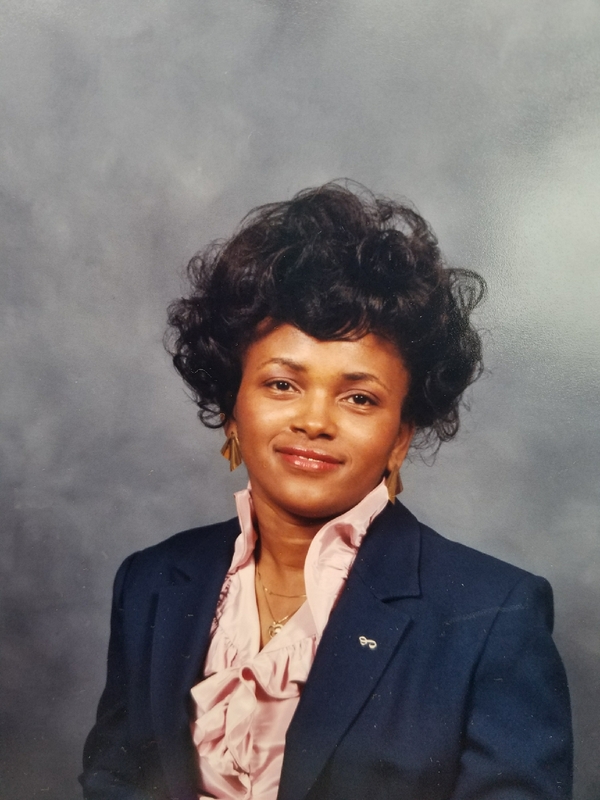 May Lois was a long-time member of the Jr Usher Board, Sunday School Teacher, and Mother Board, Order of Eastern Star. May Lois retired from Clean Linen Services (Amri Pride) and going on to attend West Tennessee Business College. May Lois was also preceded in death by both parents Hubert Perkins and Rosie May Perkins Cole; her husband Artist L. Doby; one sister: Gladys Perkins Franklin; one nephew: Willie Perkins; four aunts: Addie Ledgrew, Lucy Poplar, Gearlene Perkins, Ruth Cara Hunt, Rosie Murden, Iddla Murden Brown; three uncles: Autry Perkins, Jessie Murden, and Joe Murden; grandfather: Elayin Hill; grandmother: Rosie Lee Hill McKinney; step grandfather: Robert “Bud” McKinney.